Exposed corruption resulting in College president and Board president both sent to prison. Despite threats and intimidation, I refused to back down. My determination and integrity led to their convictions. Congress must work together prioritizing needs for our citizens’ wellbeing, not those of special interest groups. The Alaskan proximity to the warming Arctic places us on the forefront of global climate warming. Immediate budget allocation to aid this impact must be assigned and efforts to mitigate prioritized. I have signed pledges to not accept donations from oil, gas or coal industries. I pledge to prioritize the health of our families, climate and democracy. Our Alaska Native communities must be preserved in compliance with the United Nations Declaration on the Rights of Indigenous Peoples. WWII brought together individuals of all backgrounds and abilities to defend America’s safety and freedom. Our veterans deserve quality services and health care. Aging veterans’ personal stories have inspired me to advocate and be a voice for those in need. We must establish a cost efficient single-payer healthcare system providing quality care for all our citizens. 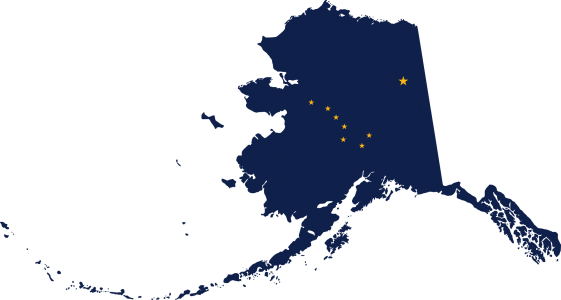 We must federally legalize cannabis, taking it out of the murky limbo between state and federal law, providing tax revenue earmarked to support free higher education and increase Alaskan K-12 education outcomes. Ensuring net neutrality and broadband access will also enhance education. Constitutional amendments and federal laws must be passed to put an end to all forms of discrimination ensuring access to opportunity and fair treatment for all. With your vote on August 21 and in November, I will proudly represent your voice in Congress.